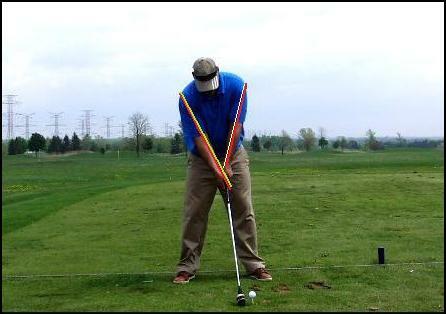 I’ve been talking about how I tightened up my pivot action and got a lot more pop in my down swing over the winter, and there’s a process you can follow to get the same results for those times you feel you really “got hold of one” with a swing. I don’t like the process of trying to convey one’s “feels” to another, but for yourself, the “feels” are the key to your own swing. 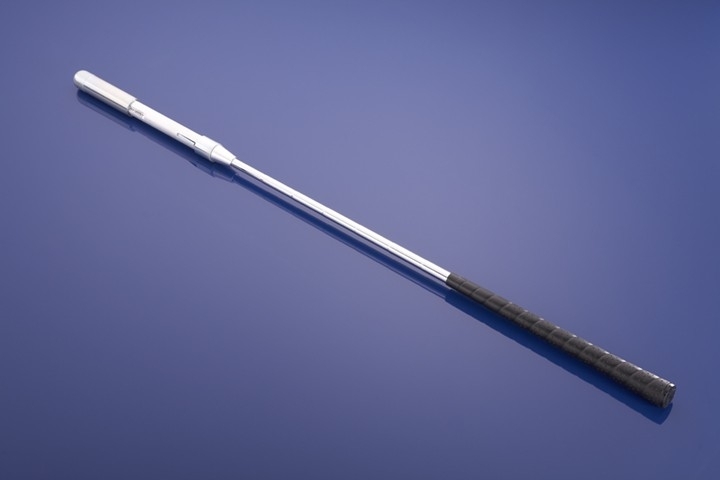 This entry was posted in Leverage, MCS Golf Swing, Pivot, SwingRite and tagged DJ Watts, Leverage, MCS Golf Swing, Pivot, SwingRite, WAX Golf on April 23, 2019 by D Watts. I’ve been working on my own setup and pivot mechanics all winter, as you all know, because until it’s perfect, you can always make it better, and even if you never get there, it’s a fun journey to improve over time. I would say that this “feel” for me at address gives me a great feeling of down swing speed and the gravity factor coming down makes the actual swing feel effortless through the bottom. This entry was posted in Address Procedure, Gravity Drop, Grip, Leverage, MCS Full Swing, SwingRite and tagged Address Procedure, DJ Watts, Gravity Drop, Leverage, MCS Golf Swing, SwingRite, The Golf Grip, WAX Golf on April 5, 2019 by D Watts. Well, I have been swinging with the left arm only while waiting for the ribs to heal, and something very interesting occurred yesterday. I had lowered the setting on the SwingRite to see how low I could get it to click, and initially I got nothing. 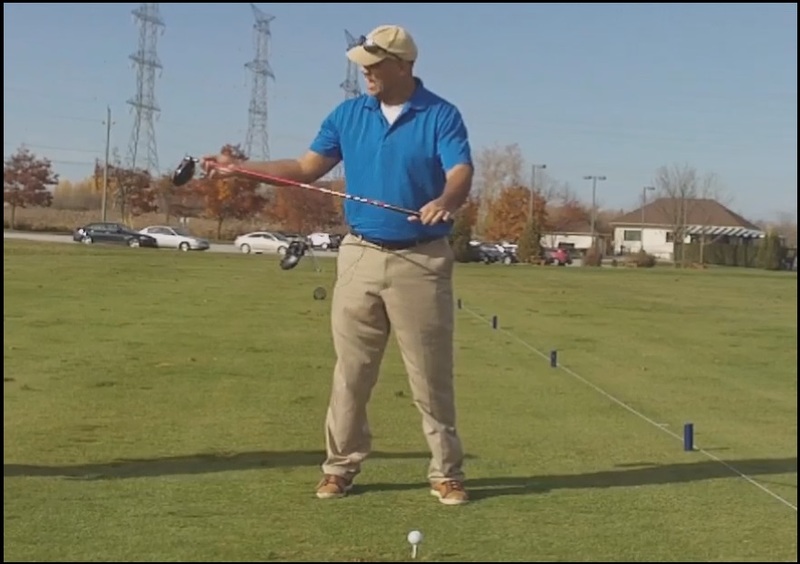 This entry was posted in Leading Side Leverage, Left-Handed Golf Swing, Leverage, MCS Golf Swing, Pivot, SwingRite and tagged DJ Watts, Leading Side Leverage, Left-Handed Golf Swing, Leverage, MCS Golf Swing, Pivot, SwingRite, WAX Golf on January 25, 2019 by D Watts. 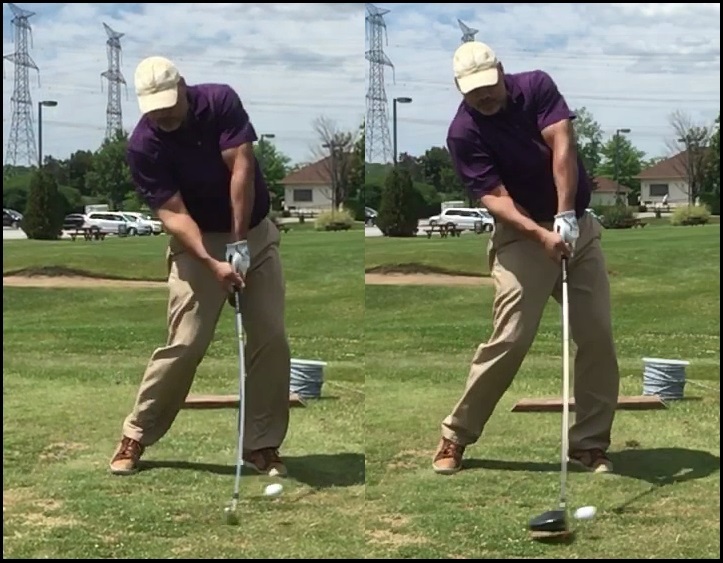 There is a process, I’ve found, with making lasting improvements to one’s motion in the golf swing – and of course, I’m talking about mechanically-correct motion, because anything that is not mechanically-correct is a hazard to one’s health. This entry was posted in Leverage, MCS Golf Swing, One Major Move, Pivot, SwingRite and tagged DJ Watts, Leverage, MCS Golf Swing, One Major Move, Pivot, SwingRite, WAX Golf on December 20, 2018 by D Watts. 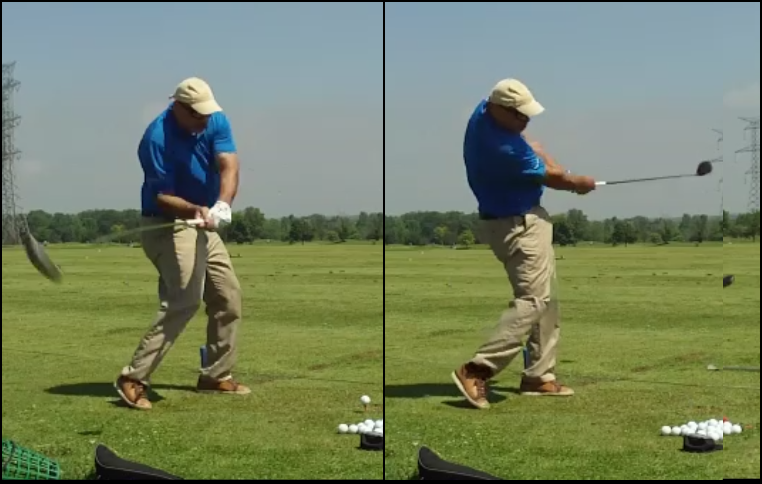 I don’t always take the SwingRite out of the bag during my range sessions, but when I was investigating the John Daly/Mike Dunaway leverage aspect yesterday, I made sure to take it with me because of the “feel” I had swinging it over the weekend. This entry was posted in E = MCS, John Daly, Leverage, MCS Golf Swing, Mike Dunaway, Pivot, Swing Plane, SwingRite and tagged DJ Watts, E = MCS, John Daly, Leverage, Long Drive, MCS Golf Swing, Mike Dunaway, Pivot, Swing Plane, SwingRite, WAX Golf on July 18, 2018 by D Watts. 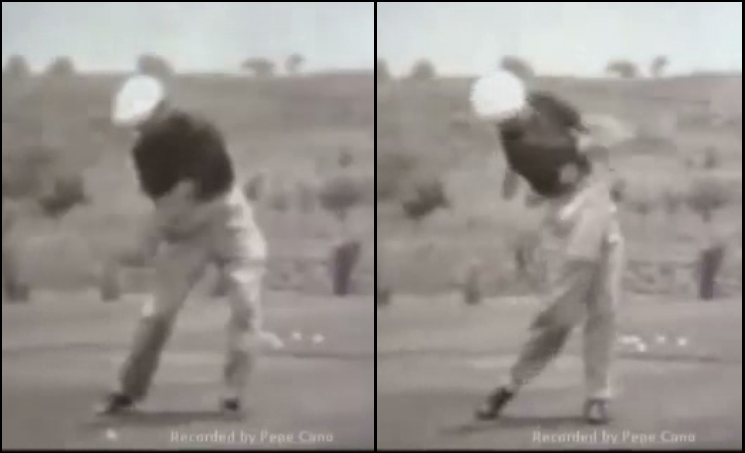 I have already pointed out one of the elements of Ben Hogan’s golf swing included in the MCS Golf Swing, of course – it wouldn’t be what it is without the “floating pivot” action (fully mobile hips & legs while the head remains stable, “floating in place”) that is the signature move of the model. 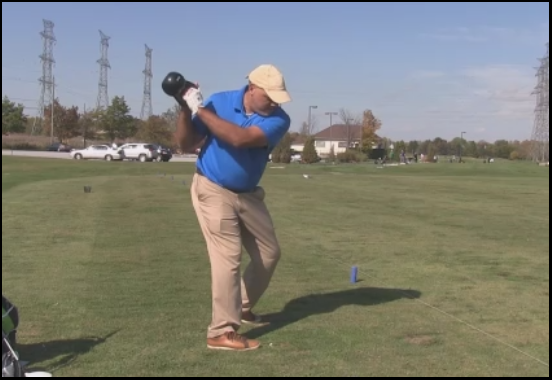 This entry was posted in Ben Hogan, Classic Swing, E = MCS, EMCS2, Impact, Kettle Bell, Leverage, MCS Golf Swing, Pivot, SwingRite and tagged Ben Hogan, Classic Golf Swing, DJ Watts, Floating Pivot, Impact, Kettle Bell, Leverage, MCS Golf Swing, SwingRite, WAX Golf on November 28, 2017 by D Watts. 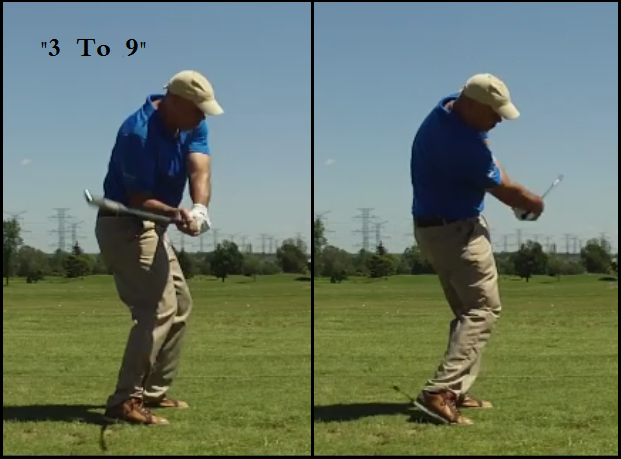 If you get anything out of the MCS Golf Swing theory at all (besides the obvious, that the address position is the foundation of the swing and that the swing is driven by freely pivoting hips & legs), I would hope it is the “3 To 9” concept. This area is so problematic for most swingers and has become even more so in the Modern Golf Swing era due to the restricted-hip back swing. This entry was posted in E = MCS, EMCS2, Impact, Kettle Bell, Leverage, MCS Golf Swing, Swing Stick, SwingRite and tagged DJ Watts, E = MCS, EMCS2, Impact, Kettle Bell, Leverage, MCS Golf Swing, SwingRite, WAX Golf on November 24, 2017 by D Watts.